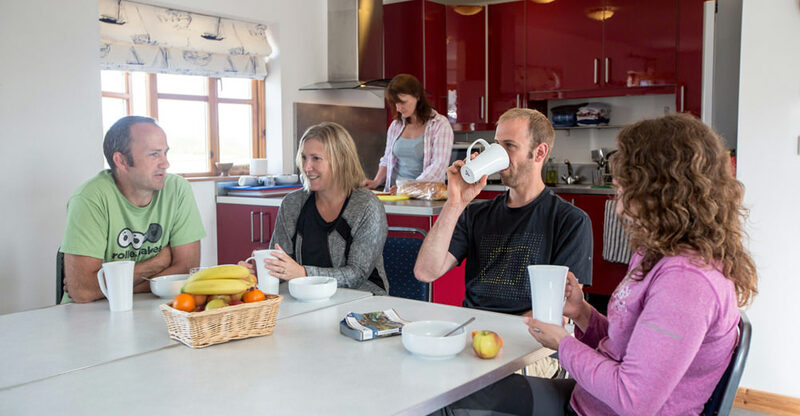 Groups seeking value accommodation will find a huge variety of places to stay with the Independent Hostels UK network (IHUK) of over 300 houses, cottages, camping barns and bunkhouses across England, Scotland, Wales and Northern Ireland, all great group hostels. All independent hostels are great group hostels with prices from around £10 per person per night. The group hostels can be located in remote rural areas, ideal for special interest groups such as walkers, cyclists, climbers and those going in search of local wildlife; others are on the coast and some in city centres for heritage breaks. Group Hostels generally provide self-catering facilities with large dining tables and cooking equipment ideal for group catering. Some are designated for groups only and specify a minimum party size, these may also have a fully catered option. Some Independent Hostels are outdoor centres in their own right or a large house operated by a trust. At these centres and also at other smaller hostels, organised activities, generally in outdoor or eco areas are often available. Group accommodation centres can have up to 90 beds, often with dormitories, but many hostels sleep 20 or 30 people in a selection of 2-6 bed private rooms. Group organisers should check the details when booking as each hostel has different facilities but all provide friendly, clean and inexpensive accommodation without membership requirements. Many will offer a discount for exclusive group use and some also have space for parking coaches. This can be done using the handy group accommodation service described below. To help groups find ideal group hostels the Independent Hostels website has a group accommodation search facility which allows groups to find a selection of hostels ideal for their group by filtering all the hostels by location and size. The group organiser can then send an email to all the ideal accommodation asking about availability and prices. The group accommodation search facility is available on the menu bar at the top of the website, look for the icon below . Send a message to your ideal Group Hostels. Independent Hostels UK also produce a neat, annual handbook that will fit easily into a rucksack, or large pocket. At least one page is devoted to each hostel with a full description of facilities, price guidelines, contact details and colour photographs.